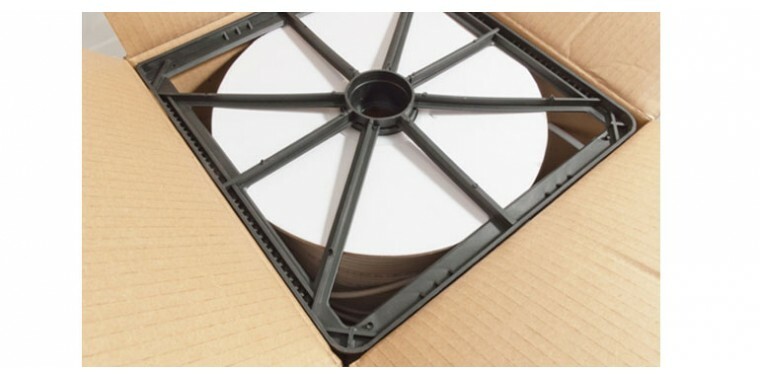 Practical 100m cable drum for easy unrolling - no annoying twisting of the cable. RG6 SAT coaxial cable with meter imprint for 6,8 - 7,0mm F-plug. 7.0mm F-type plug (screwable) with nickel-plated terminals. ..
7.0mm F connector with O-ring (screw type) with nickel-plated terminals ..
Our high quality professional cable with 120db noise figure and 4-fold shielding. Suitable for lay..